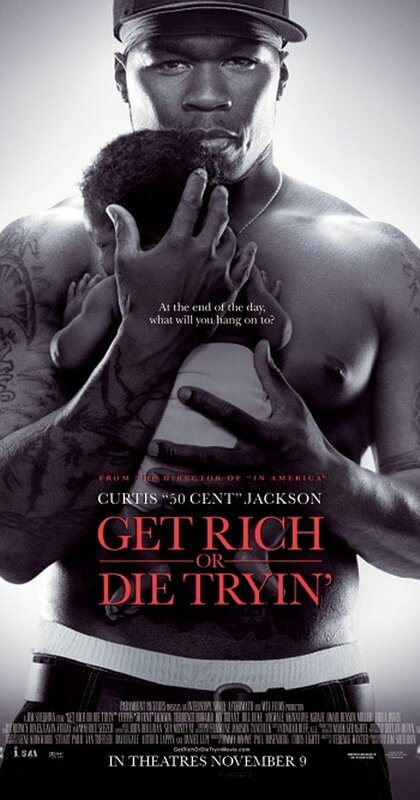 It's been 10 years since one of the most hyped battles and biggest heists in hip hop. When artists and labels fake competition for attention and boosted sales, it tends to work for the intended purpose, but sometimes it can get out of hand. 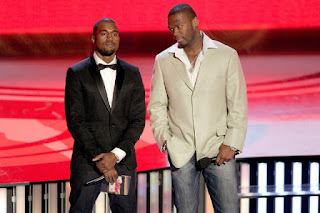 The one time where it didn't get close to that point was the manufactured "beef" between the two biggest labels at the time, Interscope and Def Jam, with the two biggest sellers on each label, 50 Cent and Kanye West. Coming off of a year where hip hop had saw a massive dip in sales, there needed to be something done to boost the revenue in hip hop. 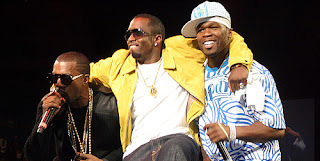 With 50 Cent gearing up to release his third album on Interscope after two multi platinum releases and Kanye West releasing his third album after two multi platinum releases, it seemed like the perfect storm. Now, as a disclaimer, you will likely see more articles on this, because there's only so many outlets that will cover this, and have already, but that's fine. 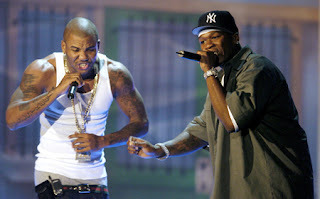 Moments in hip hop deserved to be covered from different perspectives and this was, for better or worse, a moment in hip hop. This moment may have occurred in 2007, but in essence, the basis for it began in 2003. That's the true origin of the inevitable clash. The beginning of two superstars who were destined to clash eventually. 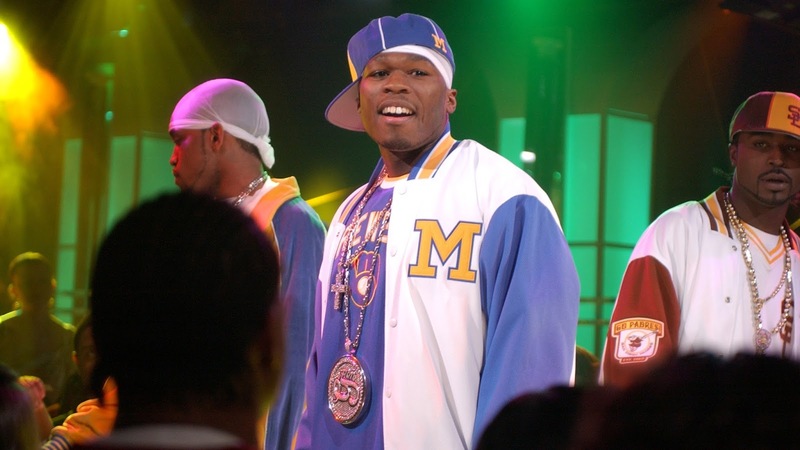 In 2003, 50 Cent was on top of the world. He was signed to Interscope, as a part of the Shady/Aftermath brand, and he would release his official label debut in February, Get Rich or Die Tryin. 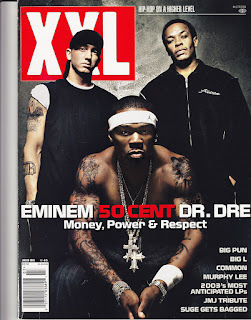 For a debut, it had the impact that no one could have predicted, as it sold over 1.7 million copies over the first 11 days, a huge number that could only be rivaled by one other rapper in hip hop history (his boss, Eminem). 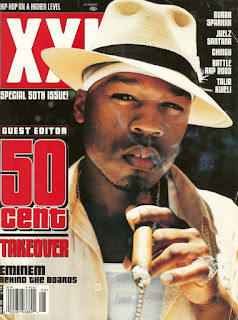 When he debuted, 50 represented everything that gangsta rap was meant to be. He was aggressive, ready to fire, looking for the drama, and unapologetic. 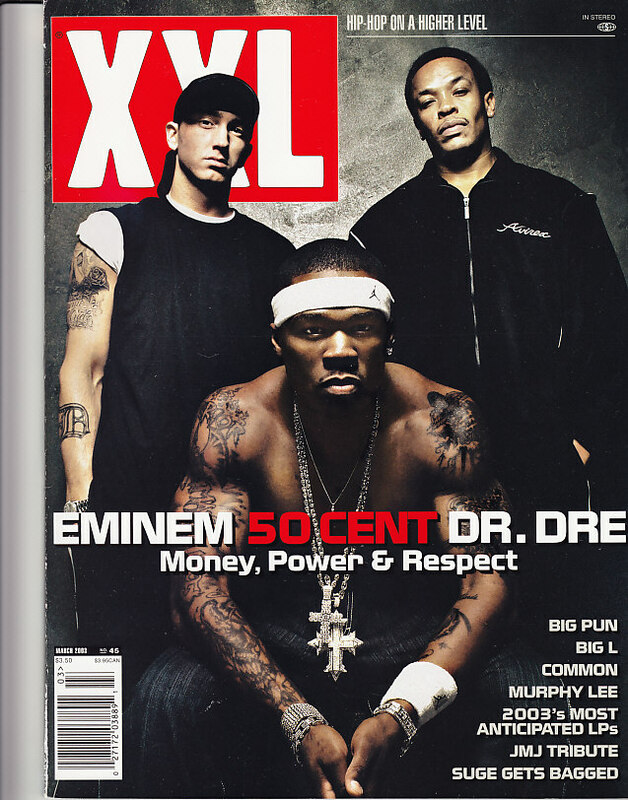 After the DMX wave came and went (sort of), we watched Ludacris, Nelly, and Ja Rule dominate the charts and airwaves as Eminem maintained a presence throughout. 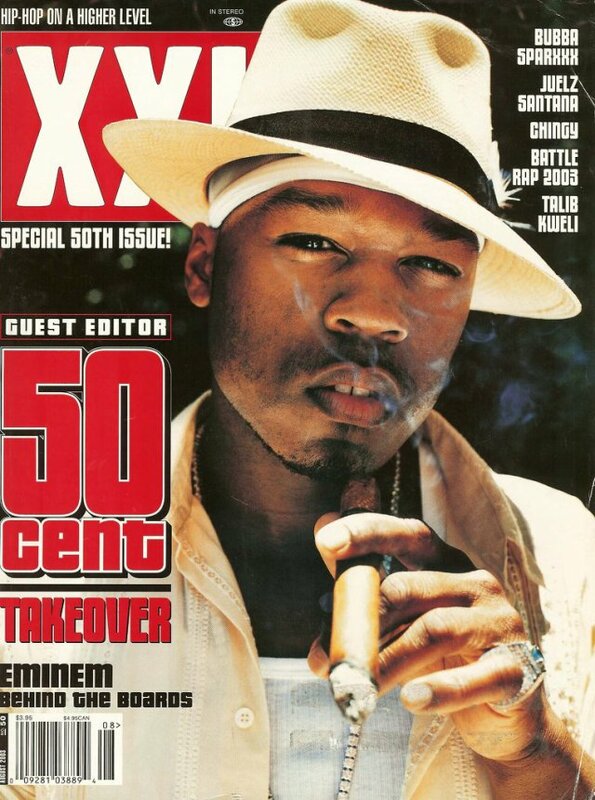 50 was almost a throwback to the DMX wave, hitting the world with an album that could be seen as a moment in time, and instantly commercializing street hip hop once again. 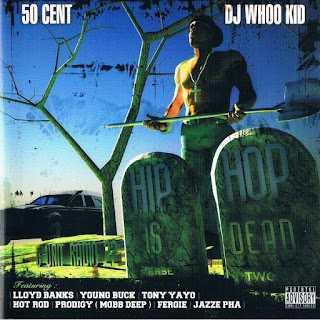 Following the success of 50, the mixtape became the new thing in hip hop, the gangsta rap wave began taking over once again, and there was one man at the forefront. 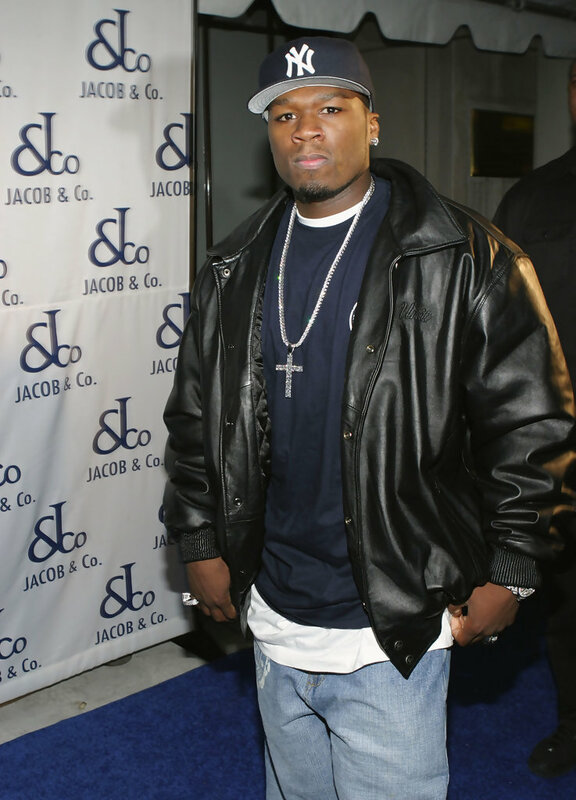 In 2003, there was no artist bigger than 50 Cent. 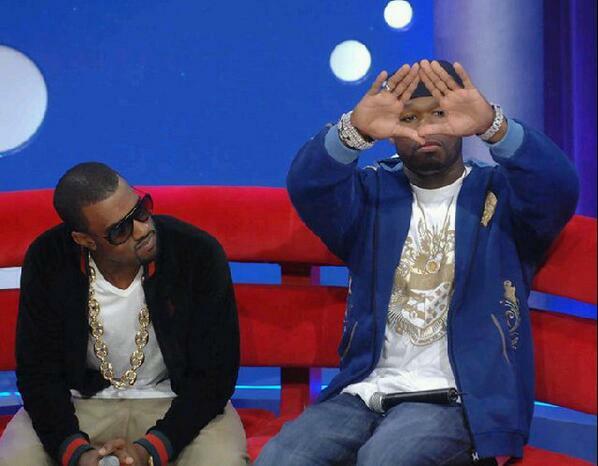 As 2004 began, we witnessed the growth of the Roc-A-Fella camp. There was no one on The Roc who could match the sales of Jay-Z, and no one would could seemingly match the success of the head honcho of the label. 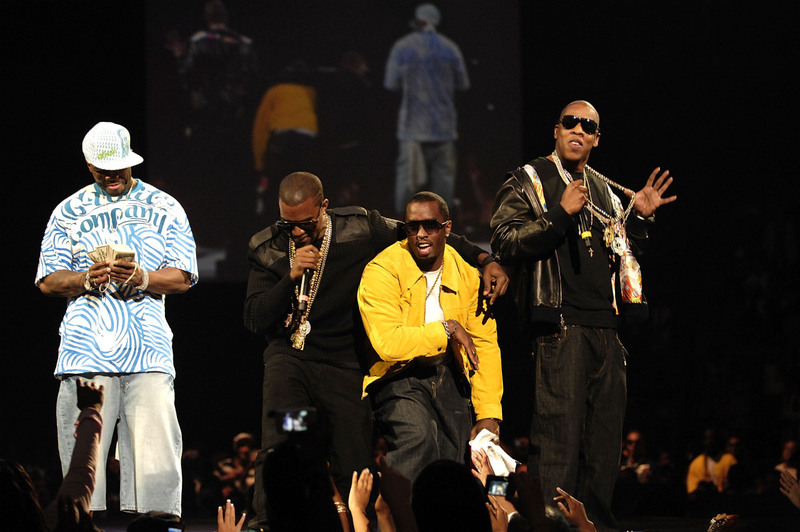 Memphis Bleek, Beanie Sigel, Cam'ron, and others had experienced success, but nothing that really signaled a true crossover. 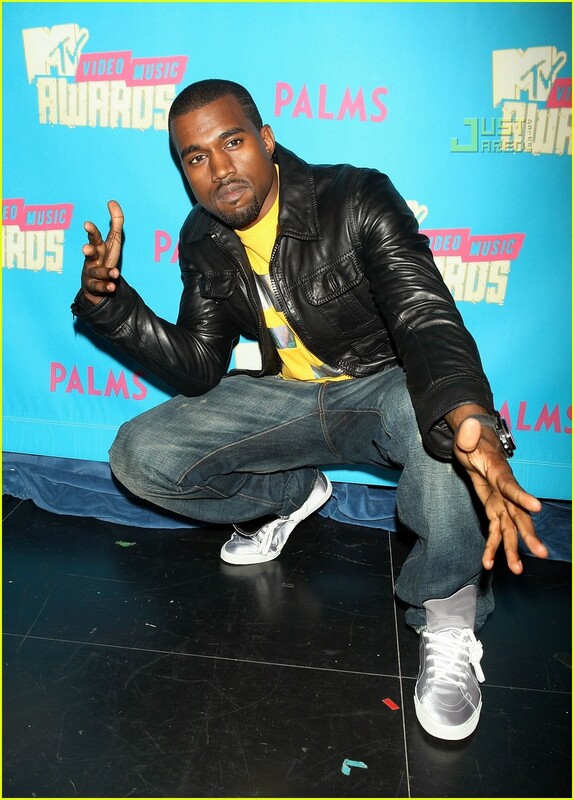 Enter Kanye West. 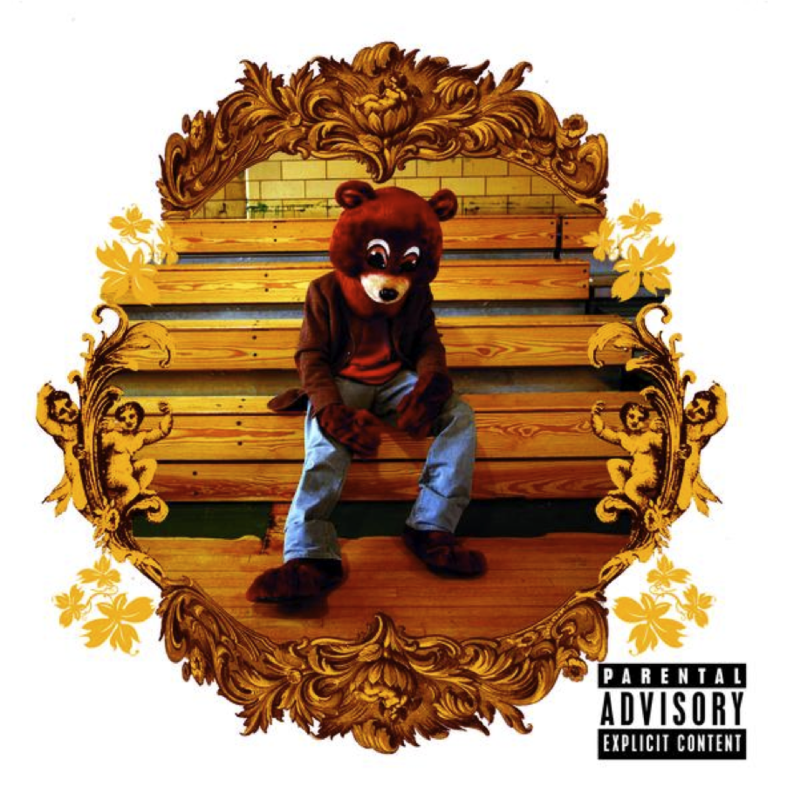 In February 2004, exactly one year after 50 debuted and changed the game, Kanye would end up doing the same with his debut, The College Dropout. 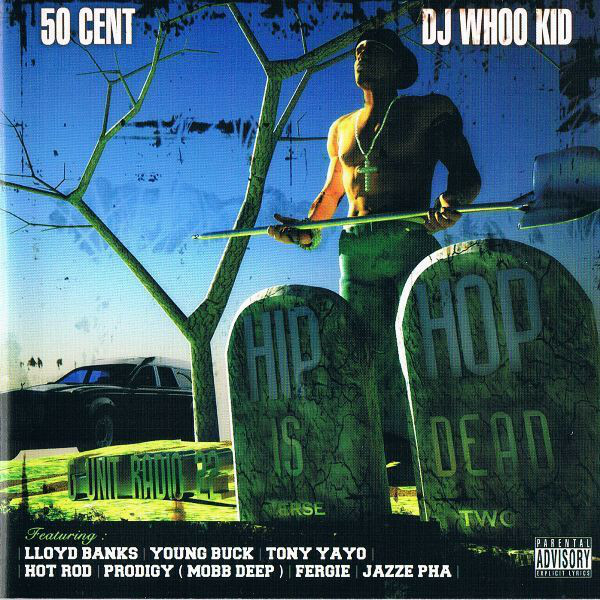 The album was almost like the anti-gangsta rap project, as it was devoid of any gunplay, real aggressiveness, and it invoked more feelings of Mos Def and Talib Kweli than a 50 Cent or D-Block. 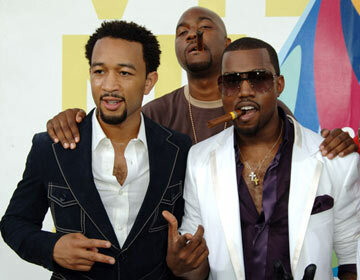 Essentially, with his debut, Kanye became the yin to 50's yang. 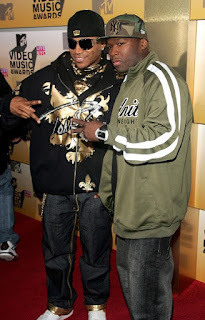 Hip Hop had always been diverse in sound and for the most part, subject matter, but they represented two different sides of the coin that appreciated each other. In multiple interviews with XXL during their heyday, both Kanye and 50 alluded to being fans of each other, with 50 going as far to admit that Kanye was the yin to his yang and that his music was necessary. The College Dropout went nearly triple platinum, and managed to catapult Kanye West to instant superstardom, the likes of which no one would have imagined. 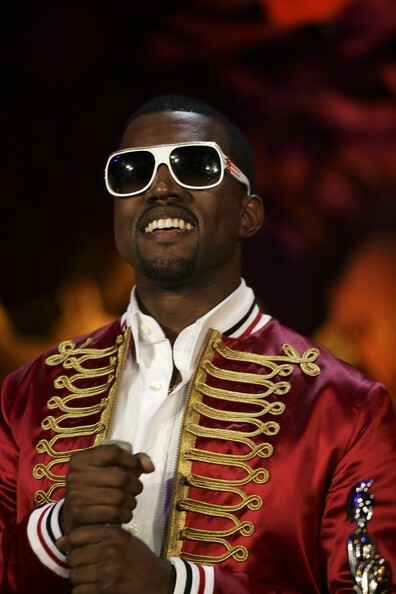 Kanye had arrived, carved out his lane, and provided the perfect blend of catchy music, conscious rap, and soulful production and he would now set himself apart from the pack. 2005 would prove to be an up and down year for 50, though mostly up. There were losses, but in a year where he released his own successful video game, his first major motion picture film and successful soundtrack, 50 had to be satisfied with his work. 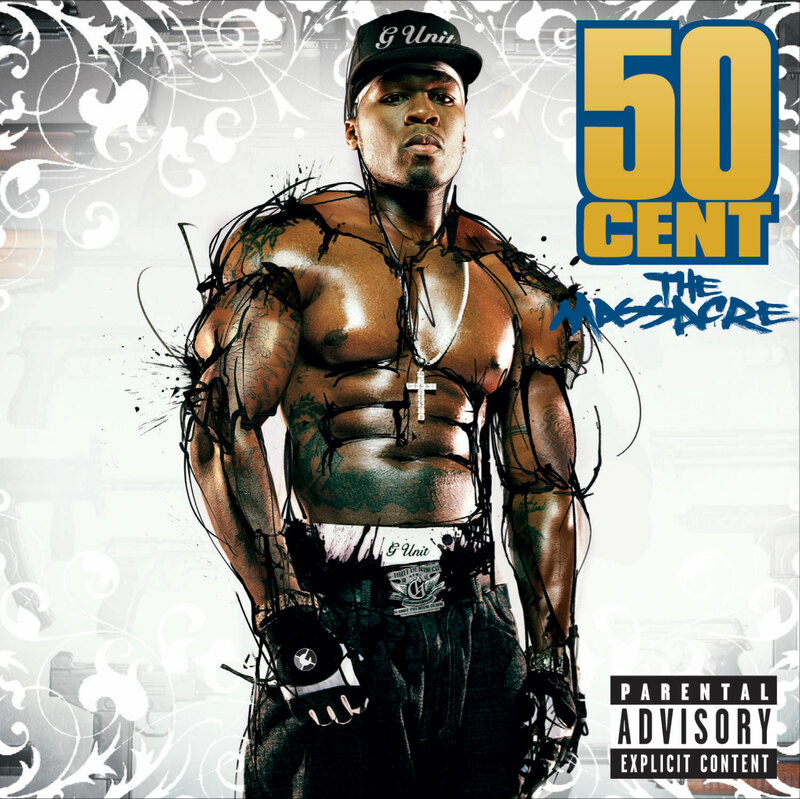 After selling over 1 million in the first week with his second album The Massacre, 50 seemed to increase his stranglehold over hip hop. 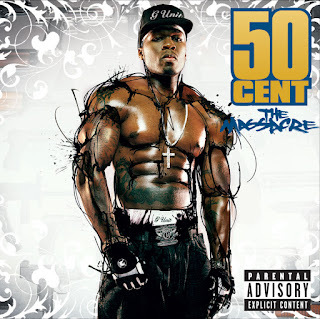 The Massacre finished with 6 million copies sold in the US, about 11 million copies sold worldwide, a feat which was out of this world for a hip hop artist that wasn't named Eminem at the time. G-Unit was on top of the world. 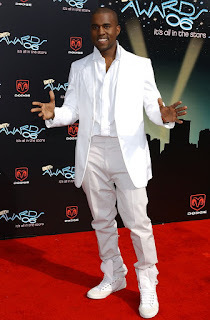 The Game had just went double platinum, Young Buck was certified double platinum, Lloyd Banks was double platinum, and the stage was set for Tony Yayo to drop his long awaited solo album and continue the trend. Then, it happened. 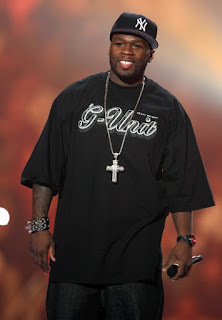 After the departure of The Game around the release of The Massacre, we learned that the G-Unit armor wasn't quite bulletproof. In the ensuing months, we watched Game attack G-Unit with such a ferocious resentment that hadn't really been seen prior. 50 was stuck in beef with Jadakiss, Nas, and Fat Joe, which damaged some of his love in the streets, but commercially, we saw little effect going into the second release. The departure of The Game would bring about the effect many had been waiting for. It wasn't necessarily the crumbling of the empire, but it was the start. Slowly, but surely, the falling off musically would begin for 50 and company. 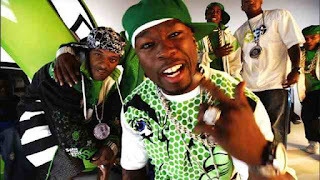 In 2005, the stock for 50 Cent as a worldwide star was as high as can be, but the G-Unit brand itself was taking a sharp descent into uncharted territory (as Olivia, Mobb Deep, M.O.P., Mase, and Spider Loc joined the fold). They were headed for a downward spiral. 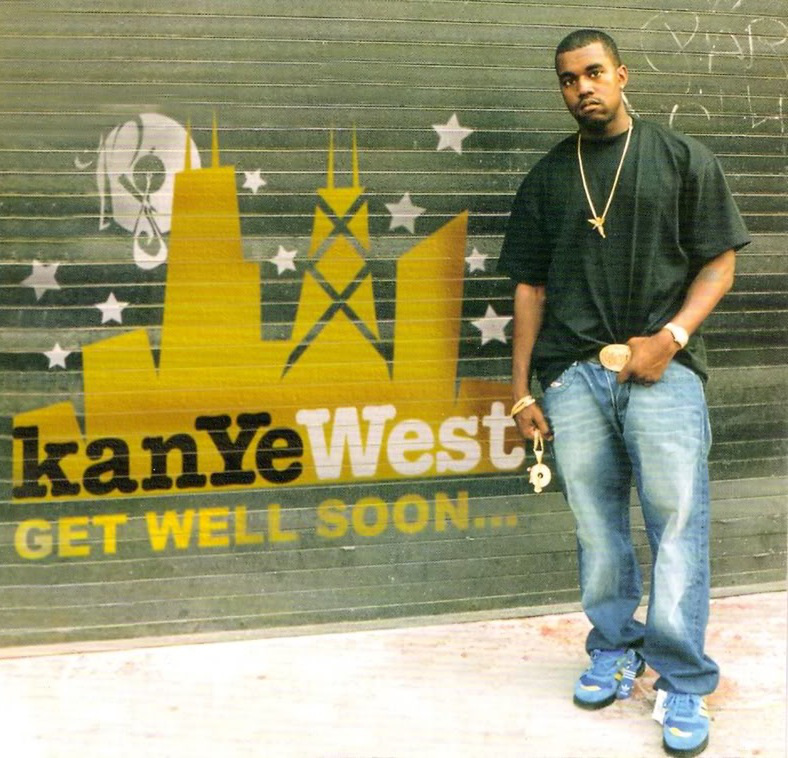 On the opposite side, in 2005, there was Kanye West, with his stardom at the highest height. His second album, Late Registration, was essentially his magnum opus and an improvement on his debut, The College Dropout. 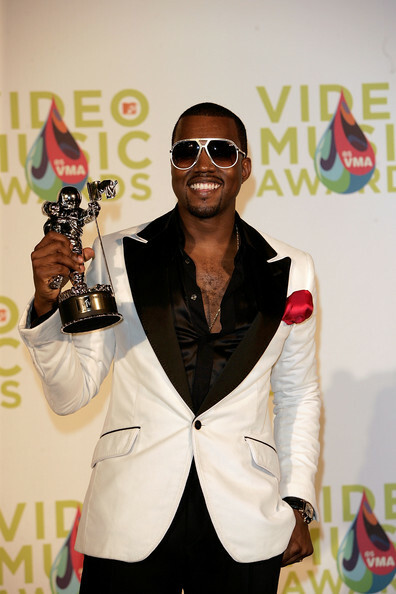 Kanye, who was still riding the wave of a triple platinum debut, began to breakthrough and became an industry darling and an award maven. He was outspoken about his creativity and his gifts, but his music backed up every outlandish claim he made. Simply put, Kanye said it and he meant it, and he had the quality to back it up. For many, his arrogance/confidence rubbed some the wrong way, due to what was a perceived notion of consciousness in his music. 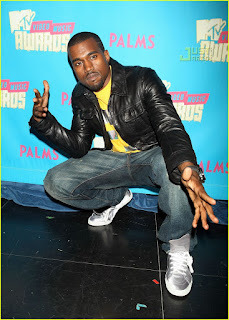 It was true that Kanye displayed some awareness and understanding of the experience and struggle that we face in his music, but there was boastful bragging and a comedic aura within his music as well that made it more accessible to the masses. 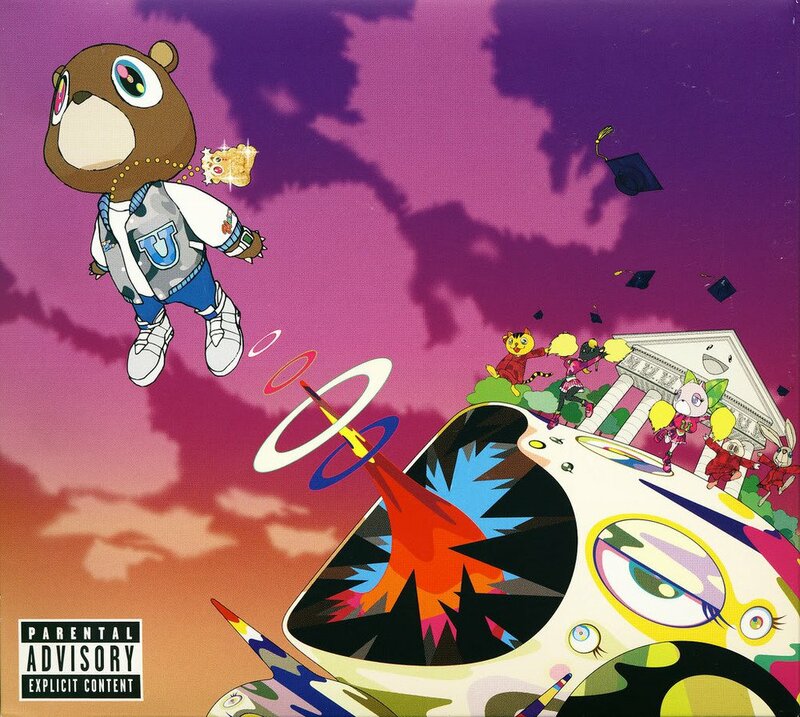 Still, with Late Registration, Kanye entered a new stratosphere as an artist. 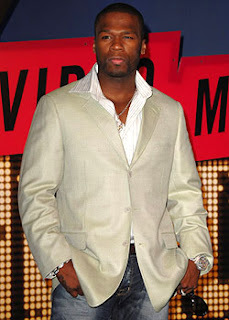 He would became a fan favorite through the mainstream and when the album debuted at no. 1 to the tune of nearly 870,000 copies, he set himself apart from everyone else. 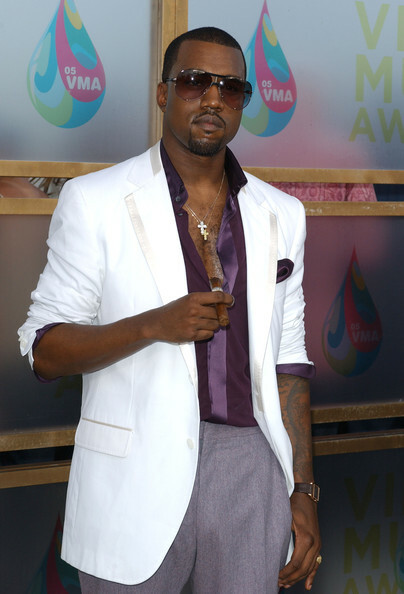 Kanye would finish with the 2nd highest selling album of the year in hip hop in 2005, earning a ton of Grammy nominations and awards. The no. 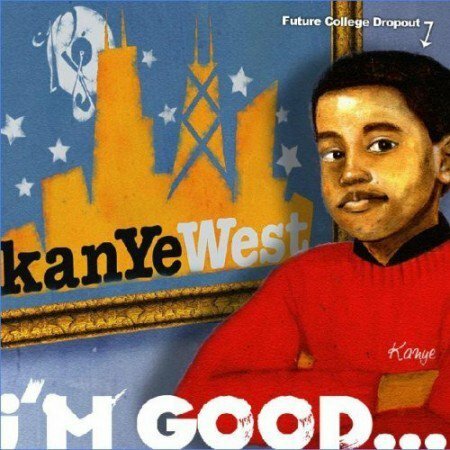 1 album in hip hop for 2005? Yeah, you guessed it, The Massacre. As 2005 came to a close, the two biggest rappers in the world commercially were 50 Cent and Kanye West. 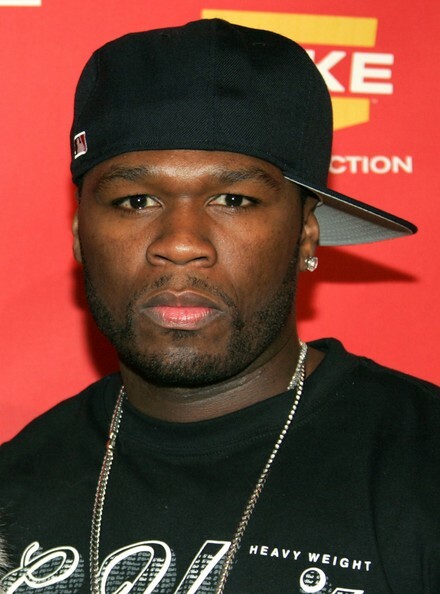 50 was still firmly in the no. 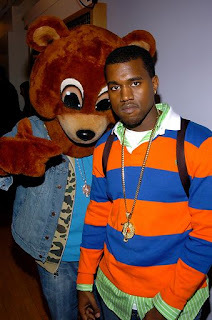 1 spot as he had been since 2003, but Kanye was inching closer and closer in the no. 2 spot as 2005 drew to a close. 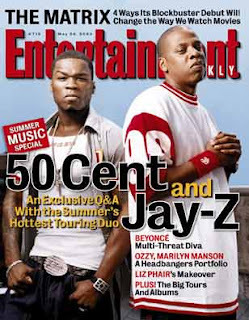 2006 was quiet for both. 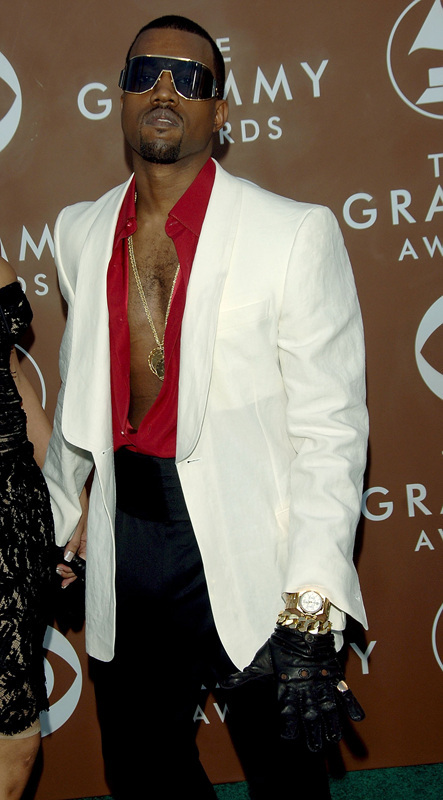 Kanye contributed production to multiple projects, but aside from "Grammy Family", he didn't have much in terms of actual music. 50 was quiet on the album front, allowing the 2nd projects from Young Buck and Lloyd Banks, as well as the G-Unit debut of Mobb Deep to get some shine. The only real output musically that 50 provided was his G-Unit Radio 21 and 22 mixtapes, which made some noise in the street. 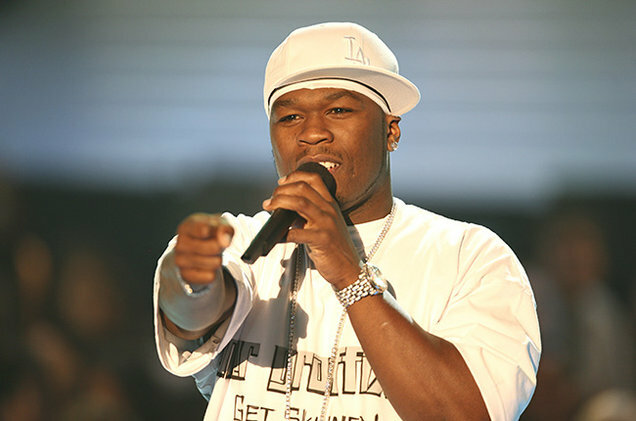 The G-Unit releases weren't doing very well on the charts, and you could sense it was time for 50 to come back and hit the world with a solo album to bring the brand back to prominence. This is where 2007 comes into play in this "rivalry". It is the culmination of an underlying feud that was never really there, but was created by the tastemakers and media of hip hop. 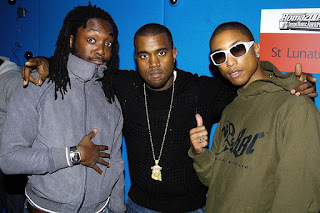 The rumor was that Kanye and 50 had worked together for 50's third album, as the year 2007 began, as well as 50 working with The Neptunes, Timbaland, and more. 50, up until this point, had stuck with his usual group of producers, but the idea of 50 over a Kanye beat was intriguing. Then, something happened, and the dynamic between the two artists changed forever. 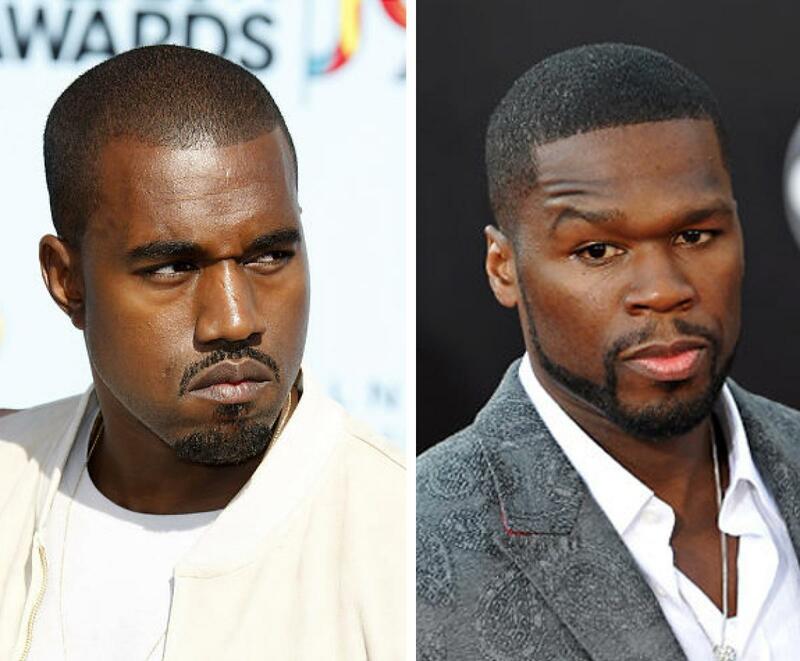 In what was mostly premeditated by both labels, Def Jam and Interscope set these two artists' release dates on the same day and the beef began. 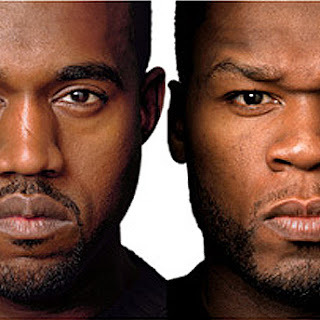 50, who is outspoken more so than even Kanye, tried his best to sell the fight. 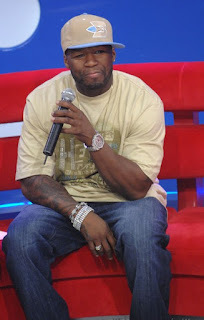 50 was playing the more aggressive role towards Kanye, saying things to position himself as the bad guy and the heel of the situation. 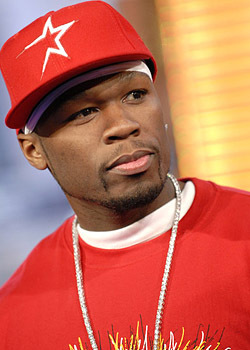 50 stated that if he didn't sell more than Kanye the would retire from music. No one really believed that, as it was clear Kanye would likely have the momentum on his side, but the plan was in motion and it was seemingly working well. 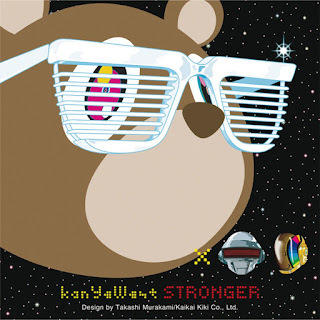 If I had to make an educated guess, based on the success of the singles Kanye dropped, he would have likely finished around 500,000-600,000 copies sold the first week due to his name value and small backlash against "Stronger" by some of his fans. I think without 50 as competition to hype these releases up, both men would have had a less successful run. 50, for all intents and purposes, likely would have dropped a week or two before Kanye, and the album would have probably done 400,000 copies off his name alone, maybe 500,000. 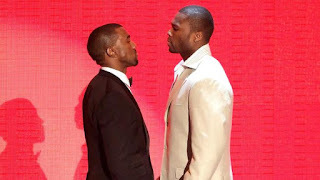 This is where the beef/feud played a major role in boosting sales for both men. Kanye didn't talk much (shockingly) aside from doing his part in the interviews, but 50 carried the show for them. 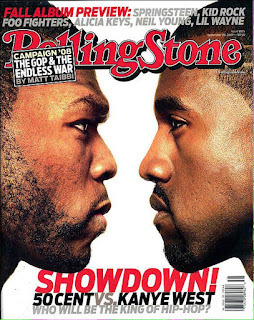 He was outlandish and brash while Kanye played a slightly more humble role, and by design, looking back on it, the feud was designed for Kanye to win the sales battle no matter what. When September 11th rolled around, and the albums were both released, there was an interesting contrast and similarity within the albums. Both albums were a bit more mainstream sounding than their last efforts. This would work for Kanye, who was seen as extending his natural creativity, but backfire for 50 in a way (I'll get to that). 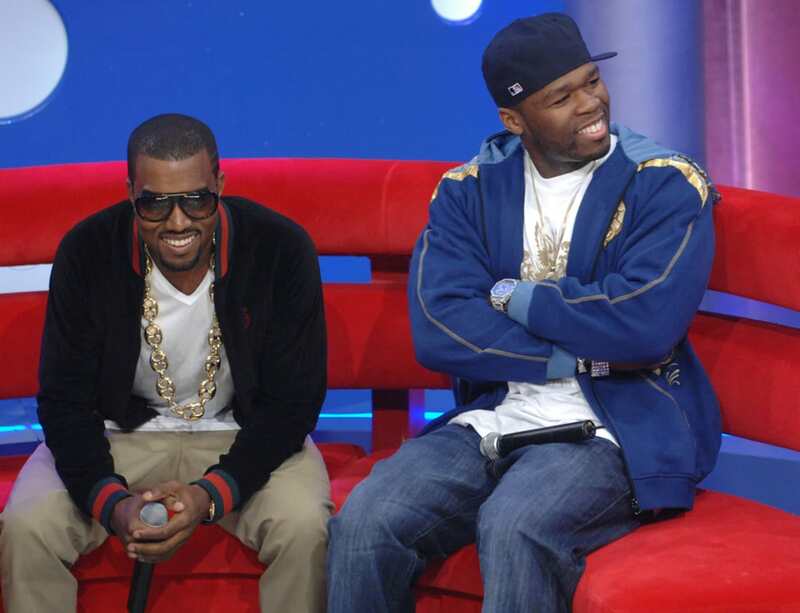 Glowing reviews rained down for Kanye and his Graduation album, and on the day of both albums releasing, they appeared on 106 and Park to give their final promotion together. After all the hoopla, the Rolling Stone cover, the faceoff at the MTV Awards, and everything in between, this was the final time to sell your album. 50 kept it as normal as possible, as he performed on the stage, but Kanye dealt 50 a death blow by bringing out Jay-Z, who made a rare appearance to support his artist. At that point, we knew 50 would lose, we just didn't know how badly. 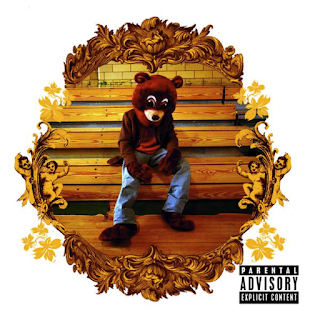 When the final numbers rolled in, Kanye had sold a little over 950,000 copies the first week, while 50 would finish around 700,000 copies, the highest debuting no. 1 and 2 in the soundscan era, making history for not just hip hop, but music in general. 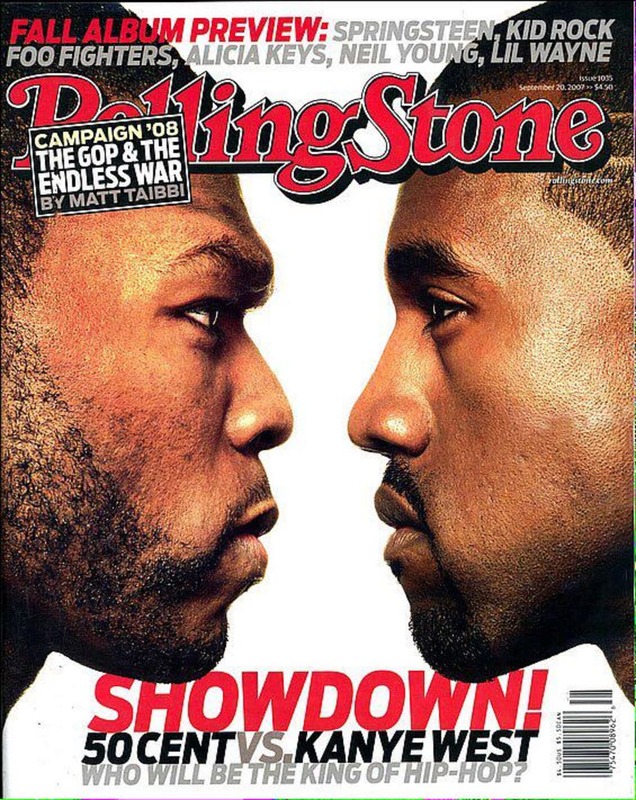 In the Interscope vs Def Jam battle, the original hip hop label won, and Kanye prevailed. However, the main focus for me wasn't the actual sales battle, as we knew what the heist was for the labels. 50's album Curtis went on to sell 2 million copies at a time when his star was declining and in a failing music industry, while Kanye saw his Graduation album finish just north of 3 million copies sold, making it the highest selling hip hop album of 2007. 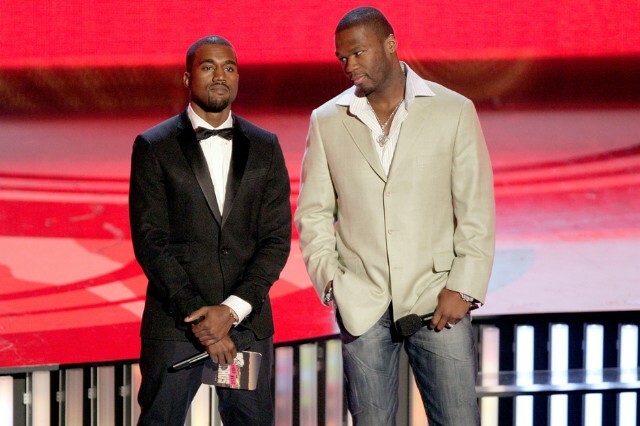 For 50 and Kanye, as artists who wanted to make an impact, they would etch their names in history even more with this showdown, and finish with the two highest selling hip hop albums of the year. Mission accomplished right? Well, sales aside, the biggest question was, how was the music? This is where the difference between the two albums make their sales finish that much more obvious. 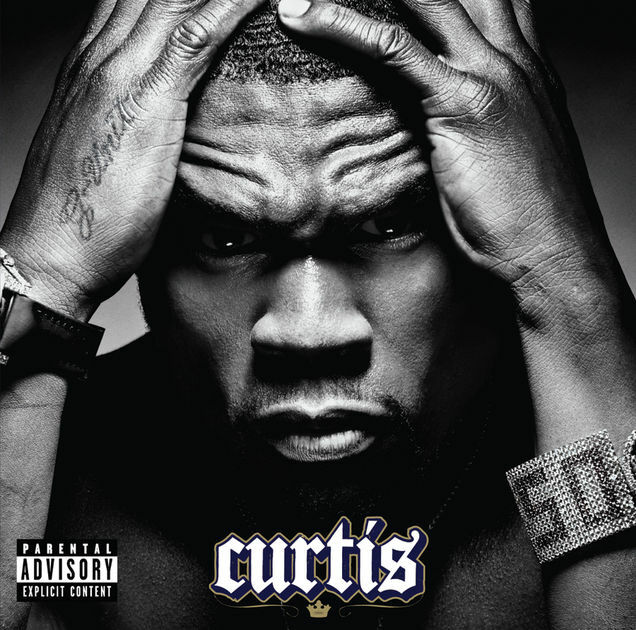 50, who is universally loved for his catchy hooks and aggressive music, took a different tone with Curtis. It wasn't what we wanted to hear from him. 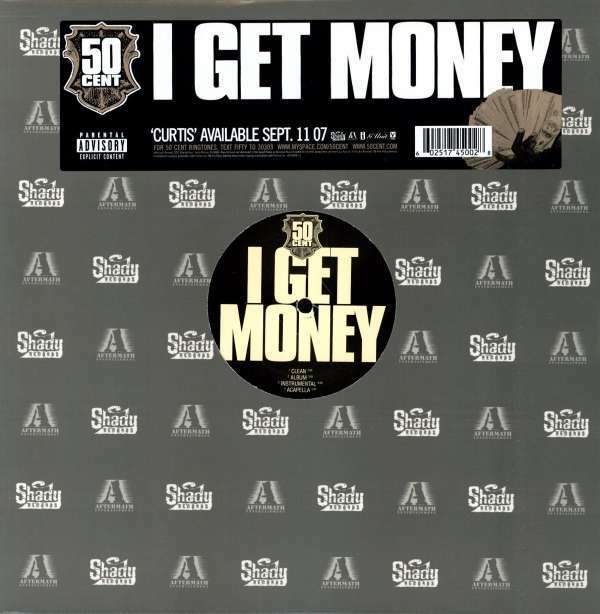 We wanted the G-Unit mixtape 50 with some hits sprinkled in, the same type of balance that made GRODT a classic. 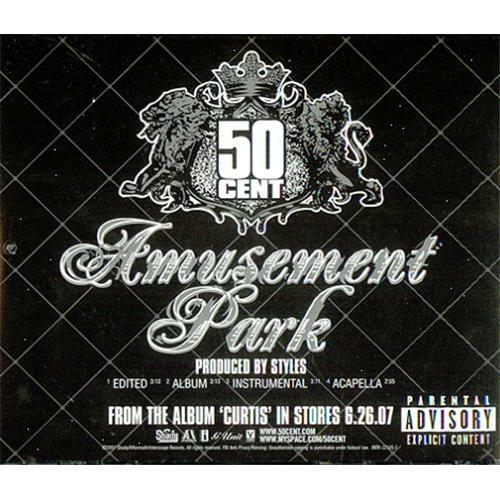 Instead, we got the overly commercialized side of 50 with what felt like a toned down album. 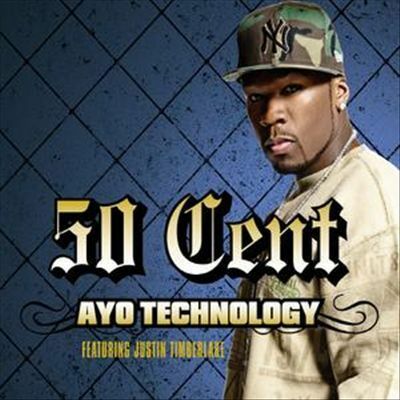 Curtis had a few hits on it, like the Justin Timberlake featured "Ayo Technology", but the song itself wasn't anything special. The Timbaland beat was slightly infectious, but the JT hook seemed forced and 50 phones it in completely on the verses. His original first two singles off Curtis, "Straight To The Bank" and "Amusement Park" both failed, and for good reason. 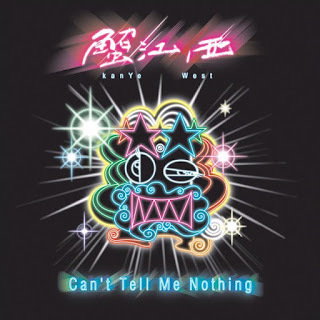 They are phoned in attempts at hits, and honestly, the production on both felt a little outdated surprisingly. 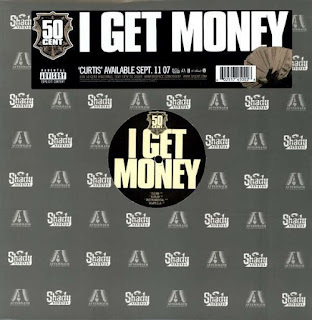 The saving grace of the Curtis album came from the biggest single off the album, which was catchy and gave 50 new life momentarily, "I Get Money". 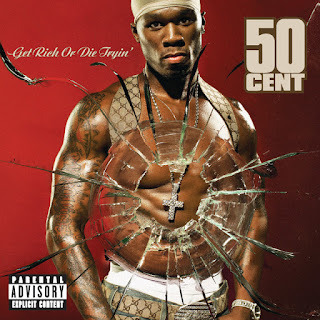 Backed by one of the more infectious singles, 50 seemingly breathed new life into his promotion, but the album itself overall just felt like regression. There was no "Ryder Music", no "Ski Mask Way", not even "Baltimore Love Thing" to showcase his growth as an artist like he hinted at on The Massacre. Instead, there were by the numbers songs like "Come And Go", the Robin Thicke featured "Follow My Lead", "My Gun Go Off", and the awful "Peep Show" with Eminem and "Fire". 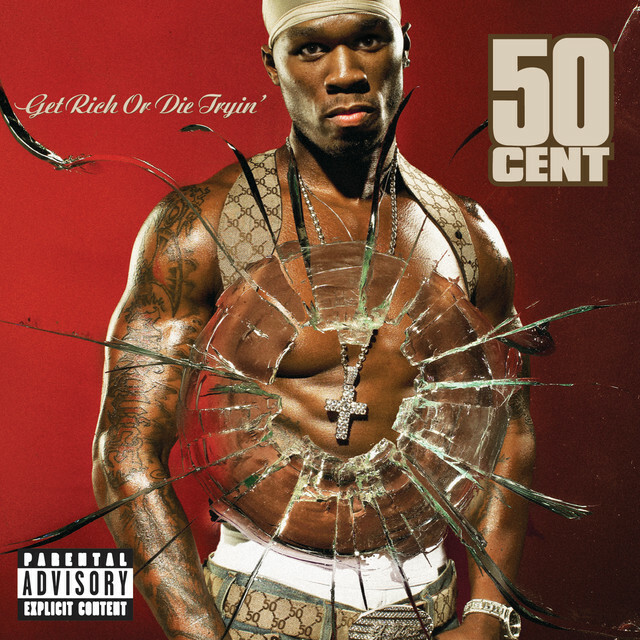 50 tried to give a blend of tough tracks and softer tracks, but it sounded more like what we heard already and missed the mark for the most part. In closing, Curtis was a step backwards for 50 in every way possible and the sales result showcased fans wanted something different. 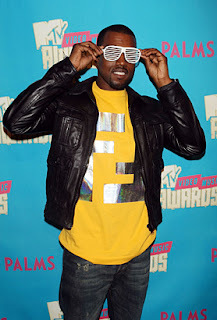 Meanwhile, over on Kanye's side, in the land of Stunna shades and a growing sensibility for less is more, the perfect storm was brewing. 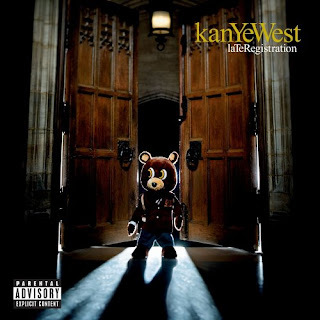 Late Registration was a pure hip hop album with lush soul samples, resounding horns, and subject matter, but Kanye went in to make Graduation something different. It wasn't hip hop inspired. It was inspired by house music, indie rock, and a growing need and desire to make what was dubbed "stadium" music. There were some electric elements used on the album, and as a result, it rubbed some purists the wrong way. Even this writer was a bit taken aback by some of the music, but all in all, Graduation is a solid album. 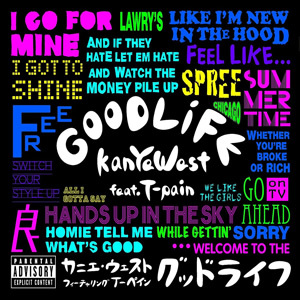 I enjoyed a number of tracks like "Good Morning", "I Wonder" (my favorite), "Champion", "Everything I Am", and of course "Flashing Lights", but there were some songs I was extremely indifferent to. Naturally, the unnecessary and horrid "Drunk And Hot Girls" is one, but I wasn't sold on the first single "Stronger" either. The electro-rap vibe alongside the Daft Punk feature didn't do it for me, and although I enjoyed "Can't Tell Me Nothing", it didn't resonate as hard as it should have. Though I liked the production, the content of "Big Brother" was a bit confusing for a number of reasons, and to be honest, changing the more soulful John Legend featured "Home" for a new poppy rendition with Chris Martin of Coldplay titled "Homecoming" was unnecessary. However, Kanye succeeded in giving us something we hadn't heard from before and that was enough to garner him a victory and see Graudation as a success. The truth be told, September 11, 2007 can be looked at as the changing of the guard and the end of an era. Gangsta rap was hanging on by a thread in terms of dominance and with 50 going a more neutral route on his album and losing the sales battle, it seemed there was a new era in place. 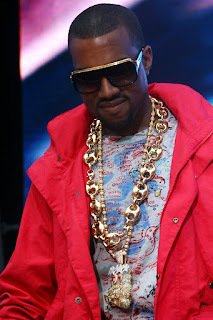 Kanye would take his newfound victory and before he could really celebrate it, tragedy struck. 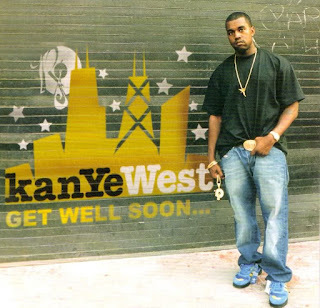 That tragedy changed a lot for him, and after this sales battle, I don't think Kanye was ever really the same. The same could be said for 50. The same could be said for Interscope. The same could be said for Def Jam. 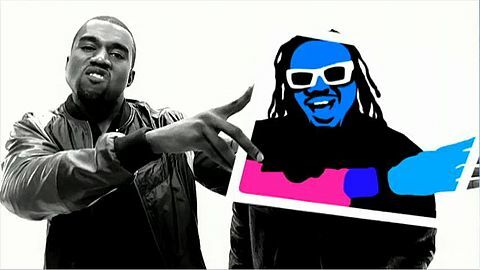 After sales continued to dwindle as the year went by, 50 vs Kanye represented the last big bang for the music industry for years to come. 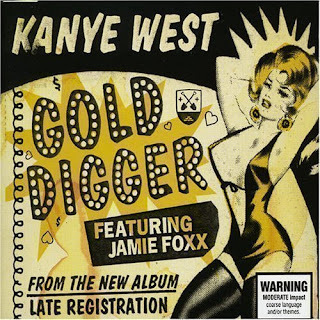 50, who had a stranglehold on hip hop for some years, finally lost his entire grip on it, and Kanye positioned himself as the next influencer of a generation with this album. While it seemed like an innocent competition that was meant to boost sales for a moment, 50 vs Kanye would be bigger than anyone expected, and the effects of that moment are still felt today.